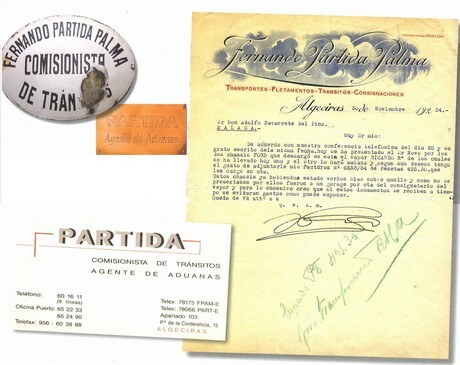 This year PARTIDA is celebrating its 95th anniversary. 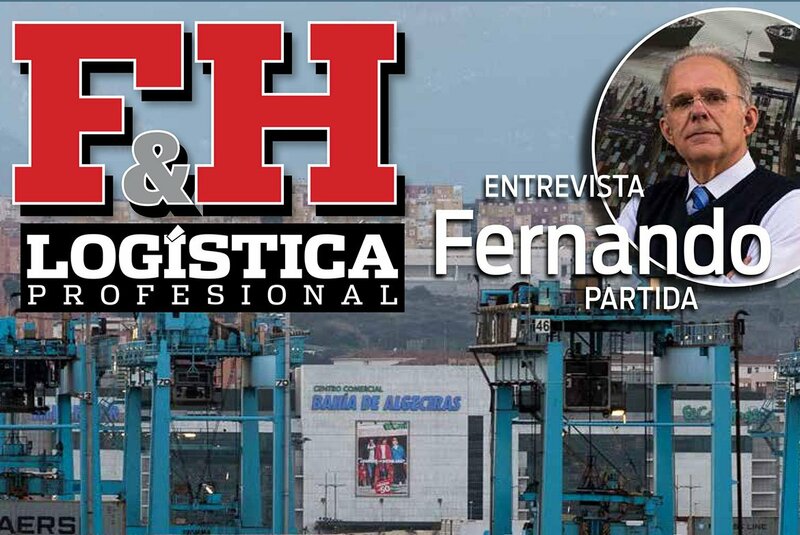 In an interview with Álvaro Partida, a fourth generation member of this Spanish company specialised in customs procedures, logistical support for imports and exports and transit by road and sea, we will go back in time to learn about the firm’s history. 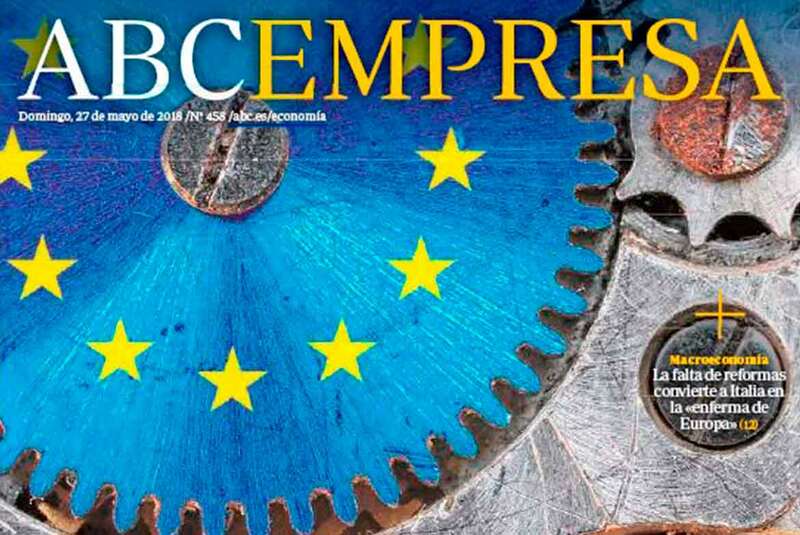 We will look at its role in the times of the war with Africa, its specialization in shipments between Morocco and Europe, its development as a company and the great changes observed in the logistics sector, the repercussion of the Russian veto on Europe, as well as the latest trends. 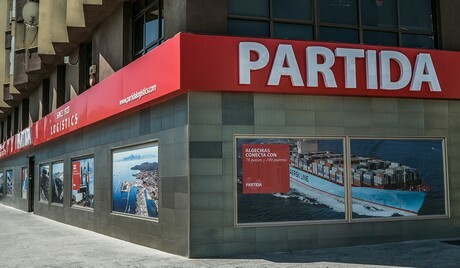 Álvaro Partida, fourth generation of PARTIDA- Logistics. 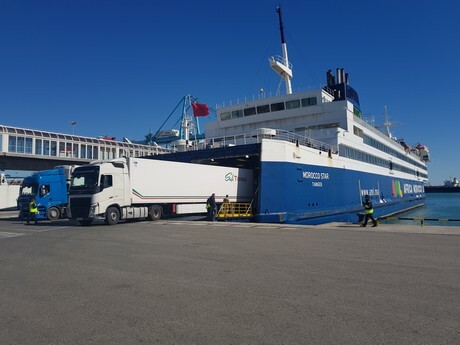 95 years is a long time, and since its inception, the company has become an organization specialised in customs processing and logistic support of merchandise in an import, export or transit regime, shipped via container and truck. 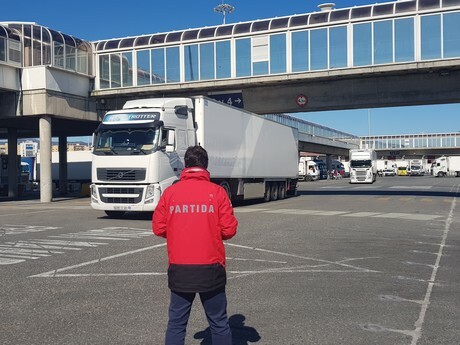 “With Algeciras as the undisputed leader of the Spanish port system, hosting some of the largest shipping companies in the world and taking advantage of the geographical proximity to North Africa, we saw a magnificent opportunity for growth, so we adapted our structure and means,” says Álvaro. 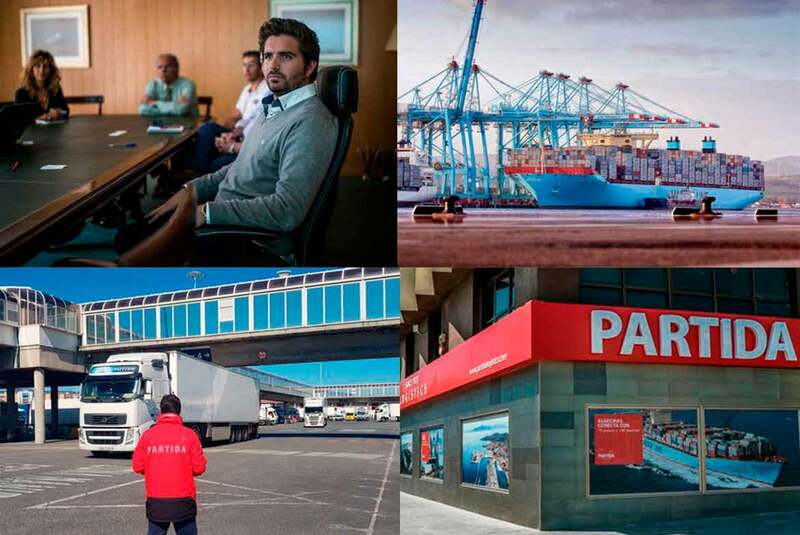 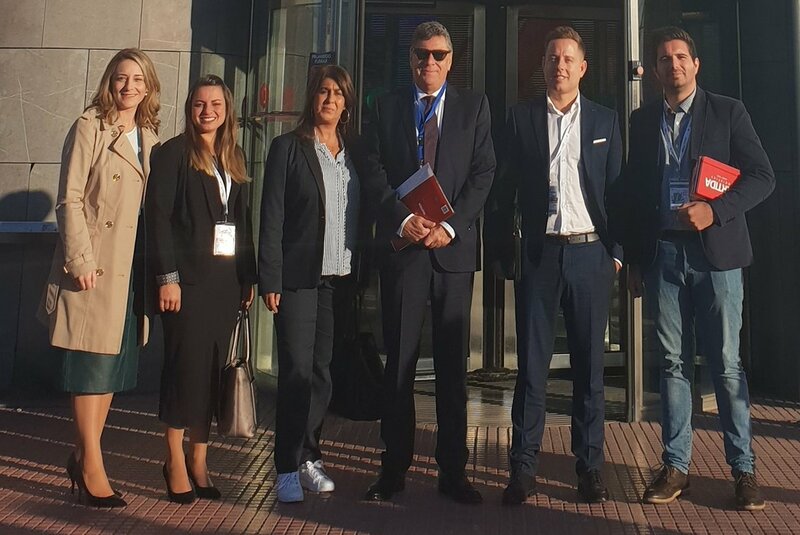 In 2015, the company ALGECIRAS LOGISTICA, run by the Ramos family, decided to join forces with PARTIDA to be able to achieve very similar objectives in the medium/long term and to share very ambitious projects in Algeciras. 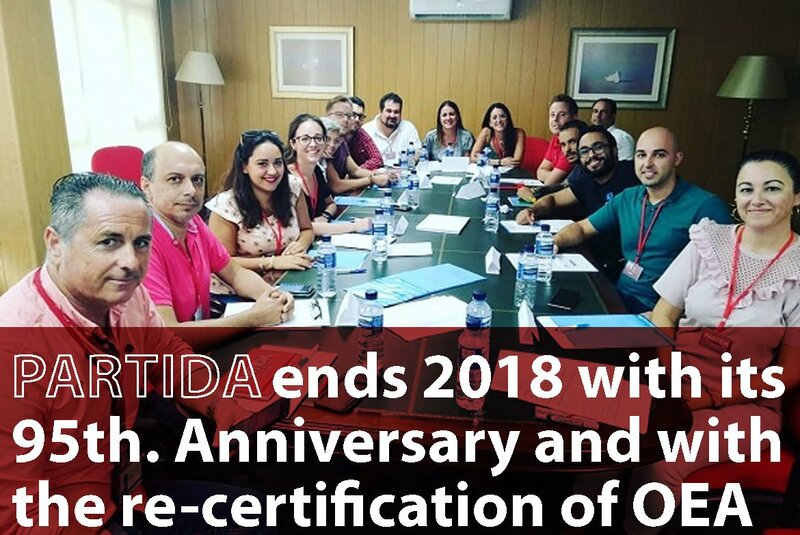 “Together, we have managed to have our OAS certification revalidated and we are currently a leading company in southern Spain,” he says. 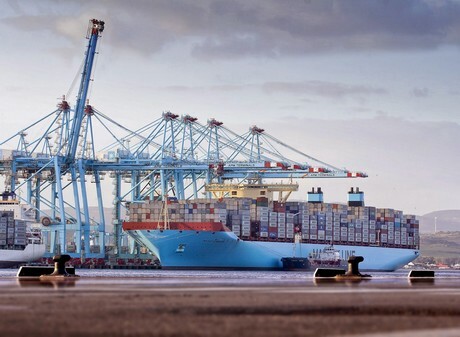 The transit of containers between South America and Africa via Algeciras has also grown notably with the boom of tropical and subtropical products. 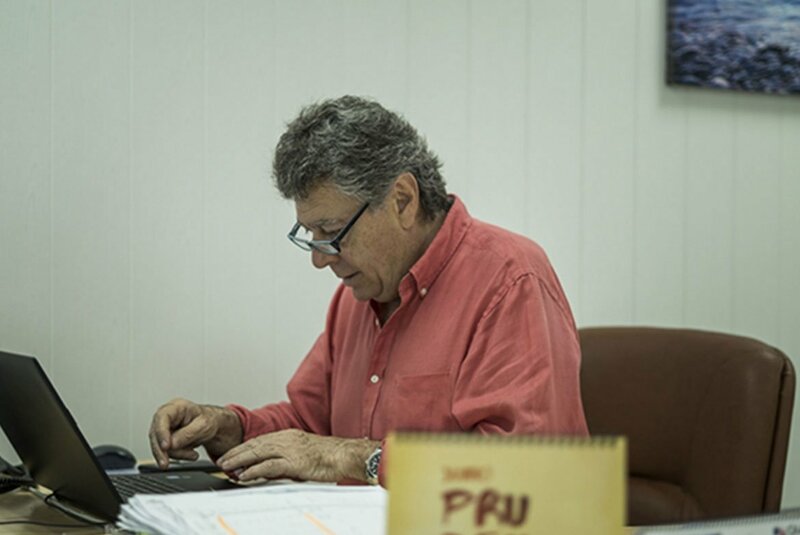 It seems that there is increasingly more access to real-time information about the operations, the condition of the goods, etc. 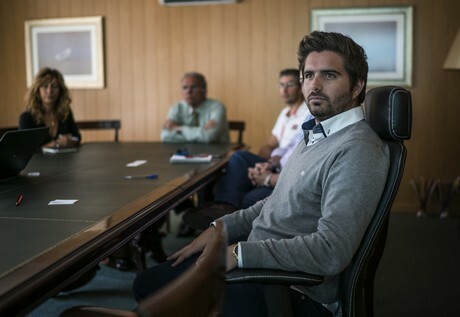 Technology is advancing very rapidly in this sector.